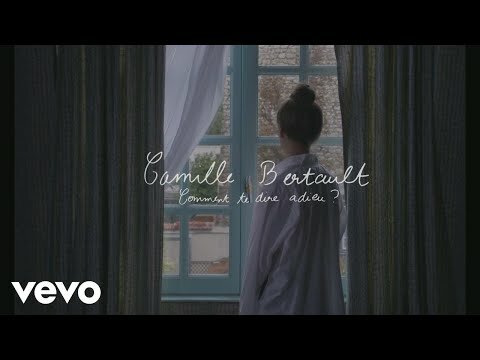 Since being discovered via the social networks (with a few million views on Facebook and Youtube) where she sings the solos of the great jazz masters (such as her video of “Giant Steps” which instantly went viral), people have not stopped talking about Camille Bertault. While pursuing her diploma in classical piano at the conservatory, Camille was also studying voice and theater at the same time. After graduating, she enrolled in the jazz department where she continued her studies in music theory, composition and improvisation. Driven by her passion for writing and literary composition, she wrote and published two musicals for the young audience. Camille then began singing her own French lyrics and poetry on jazz standards and, finally, on her own compositions. Her current album "Pas de Géant" has been released on January 19th, 2018 on Sony Music/Okeh Records. The album’s title is a homage, sidestep and claim all at once. It is the literal translation of Giant Steps, the legendary John Coltrane standard from 1959. 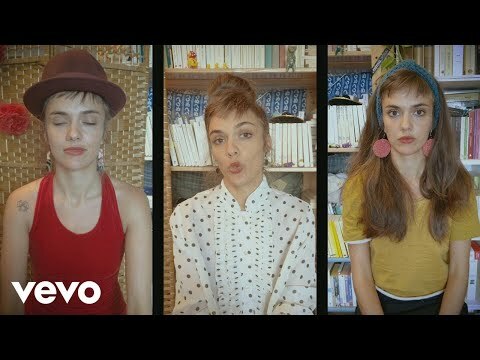 Pas de géant is an album about Camille Bertault, her encyclopaedic culture of pleasure, her taste for vocal cascades, her silky sensitivity, her tendency for acrobatics and her evident unbridledness.